File Federal projections expect the water in Lake Mead to remain above the level that would trigger a mandatory cuts, at least for this year. 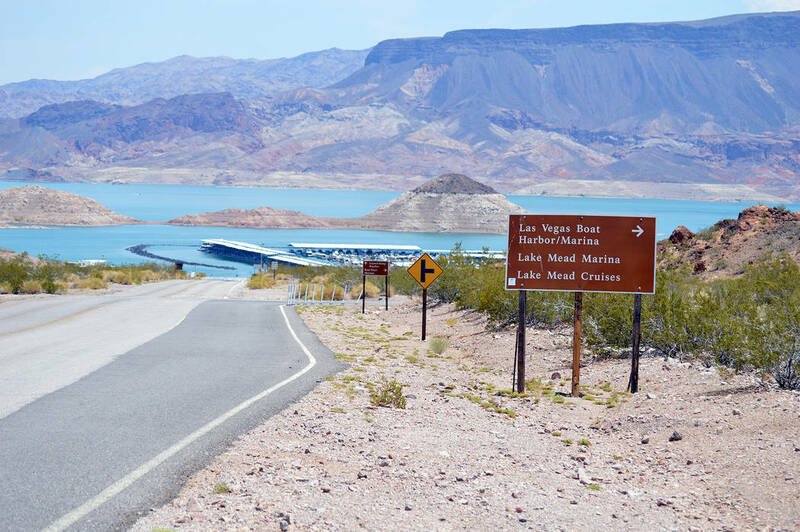 Celia Shortt Goodyear/Boulder City Review Lake Mead National Recreation Area offers multiple ways to cool off during summer including swimming, boating, canoeing and kayaking. But without a significant change in the weather — and additional human intervention — a shortage could be unavoidable in 2020. 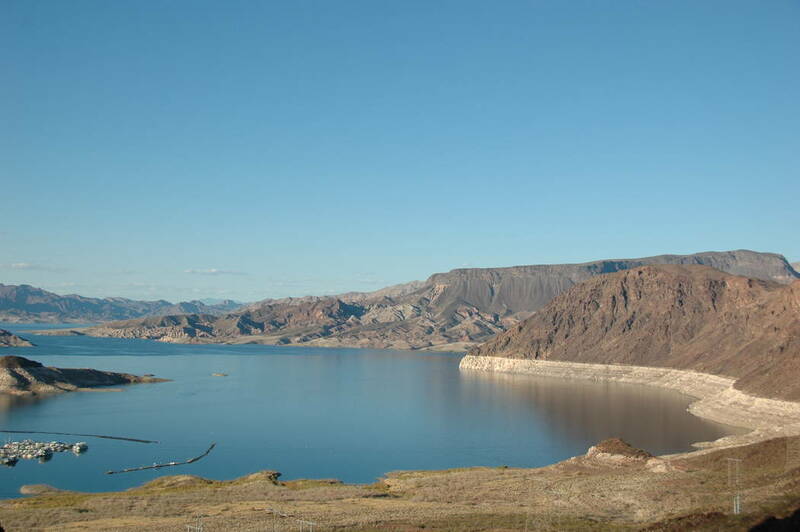 Forecasters now expect Lake Mead to finish the year with a surface elevation of 1,079 feet above sea level, 4 feet above the trigger point for a shortage. That’s an improvement in the near-term forecast since last month, when officials were predicting a lake elevation of 1,077 feet by year’s end. Meanwhile, the outlook for next year has worsened, with a projected lake level of 1,070 feet — well below the shortage line — by Jan. 1, 2020. Colorado River expert John Fleck said water users in Nevada, Arizona, California and Mexico have “put off the inevitable” so far with water-conservation measures that have reduced some strain on the overtaxed system. Once a shortage is declared, Nevada will have to reduce its annual Colorado River use by 4 percent, while Arizona will take an 11 percent cut. Shortage cuts are not expected to directly affect water users in Southern Nevada, at least not at first. The river gets most of its water from mountain snow in Colorado, Utah and Wyoming that melts between April and July. This year’s flow was the fifth-lowest on record and came after a winter that saw unusually — and, in some places, unprecedented — dry conditions in the mountains that feed the river. This was the 14th year of below-average flows on the Colorado since 1999, but drought only partially explains the 130-foot decline in Lake Mead over the past 19 years. That plan has been stalled by internal squabbles among water users in Arizona and California over how to share the voluntary cuts.